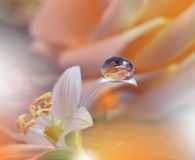 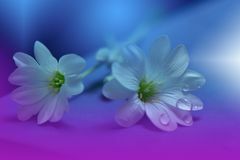 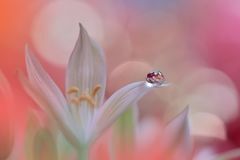 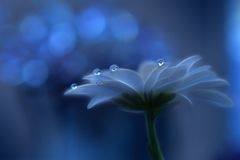 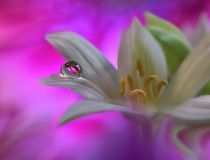 Beautiful Spring Nature Background and white flower.Abstract Macro Photography.Artistic closeup concept.Web Banner for design. 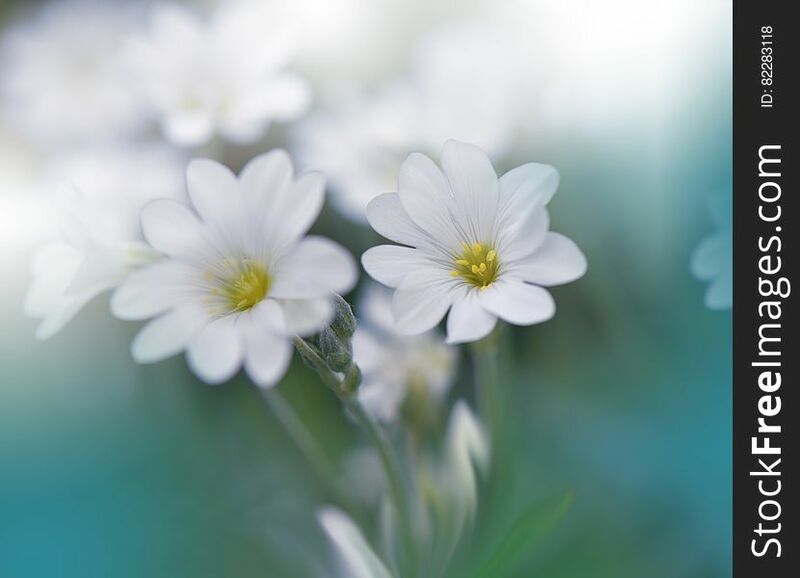 White Flowers on Green background...Postcard. 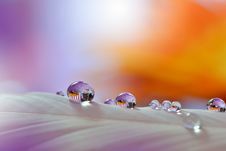 Artistic Background for desktop. 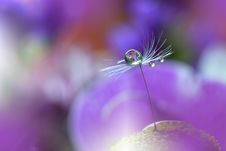 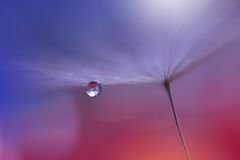 Dandelion And Purple Colorful Background.Beautiful Nature Photography.Web Banner.Drops,Colors.Copy Space.Concept. 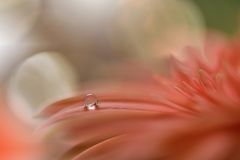 Abstract Macro Photography.Orange And Yellow Colors.Amazing Colorful Wallpaper.Beautiful Nature.Extreme Close Up Macro.Art,fresh.